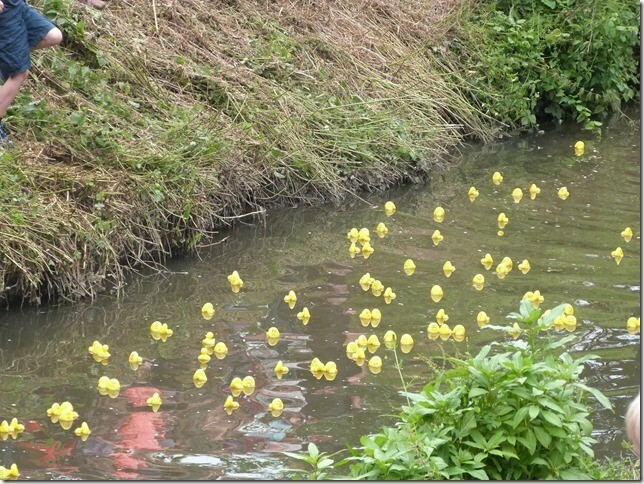 2018’s Ickenham Festival Duck Race will take place on Sunday 17th June. Lakin & Co are pleased to to sponsor the first place cash prizes. Tickets can be purchased from our office at 59 Swakeleys Road, Ickenham and are £2 each. 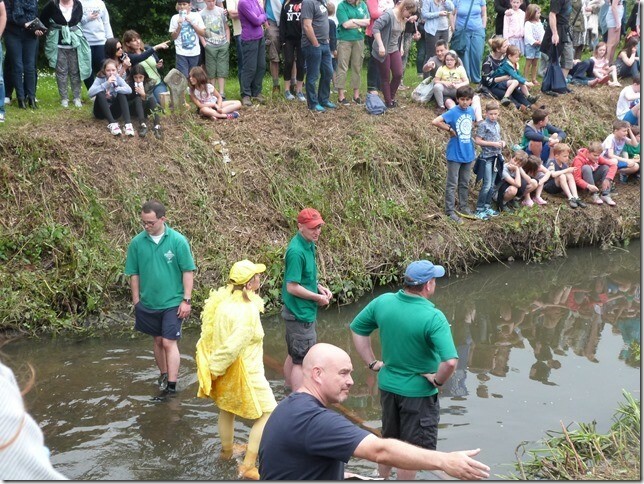 The festival will run from Saturday 9th June to Sunday 17th June, with Village Day being help on Saturday 16th June. Village Day will include the ever popular parade through Ickenham, Festival Gala in the afternoon and an evening concert.